At first glimpse, this might look like two shots of an ordinary street. 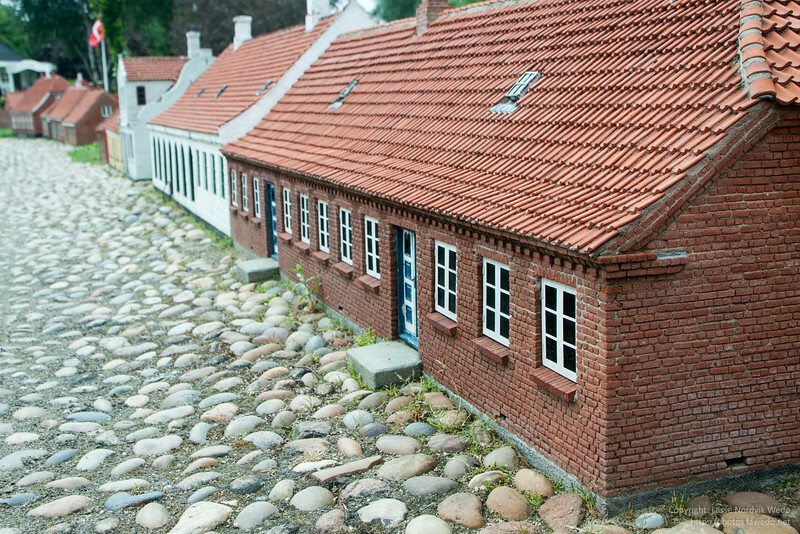 But I assure you, these are miniature houses. 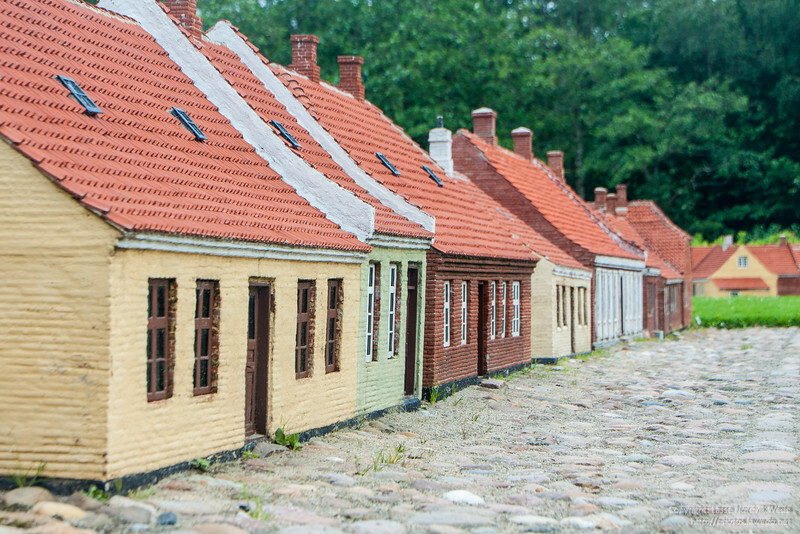 There's an entire miniature village in Varde, Denmark, called "Minibyen".